Health Advocate, Inc., the nation’s leading healthcare advocacy and assistance company and a subsidiary of West Corporation, announced today that the participant kit for its Walk Brooklyn workplace wellness initiative earned a Silver award from the 21st annual National Health Information Awards. Walk Brooklyn is a six-week walking competition jointly developed by Health Advocate and Brooklyn-based Maimonides Medical Center as a unique way to help hospital employees be more active and engaged at work. At the end of the competition, 284 participants lost nearly 1,000 pounds and logged over 37,000 miles, which is like crossing the Brooklyn Bridge about 33,000 times! Maimonides wanted to set an example for the patients and families they serve, while providing an opportunity for staffers to improve their health, so Health Advocate tailored the walking program to be centered around Brooklyn to help employees better identify with the program. During the challenge, participants tracked their steps using pedometers and received weekly emails with updates and advice, plus the week’s step goal. Teams that met their goals had the opportunity to win prizes throughout the six-week period, including a grand prize for the participant who logged the most total steps during the entire program. The award-winning Walk Brooklyn participant kit includes a program guide, step tracker, ideas to increase activity and other helpful materials to help motivate participants to get active. 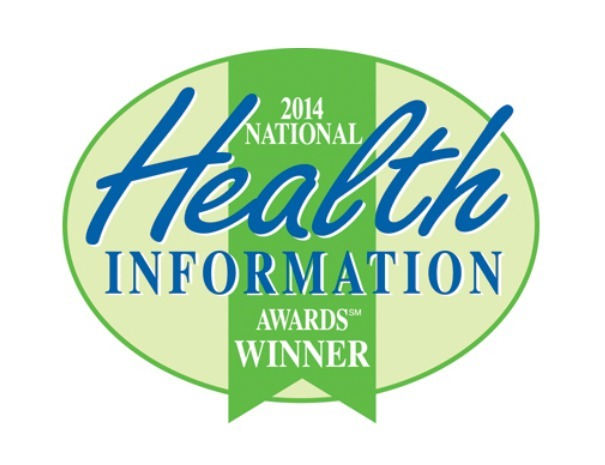 The National Health Information Awards recognizes the nation’s best consumer health information programs and materials. The program is coordinated by the Health Information Resource Center, a national clearinghouse for consumer health information program and materials.